I’m talking about the 600 people who are with me in this detention. I’m talking about the six hundred people who are with me in this detention. This thing is not fair. 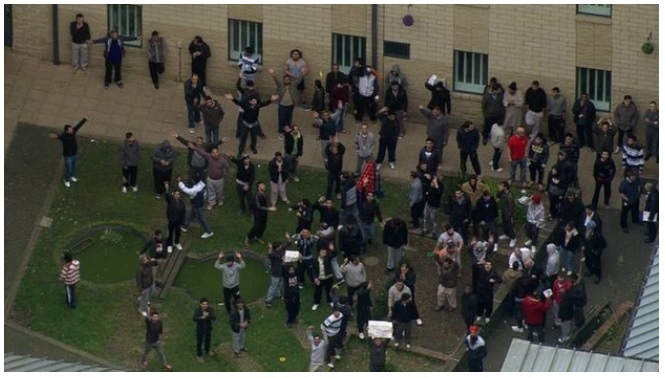 If this place was in another country all you would see is BBC and every media…but because it’s a place in the UK they defend…so when I say to the Home Office “This place is prison”, they say to me “No- is not prison”.